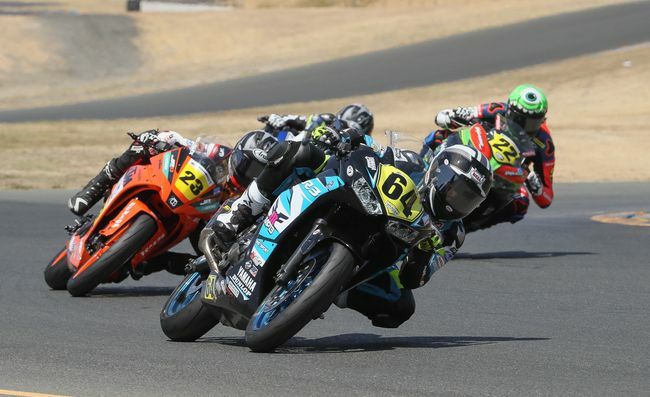 Making his Daytona 200 debut in March, 16 year old Sean Dylan Kelly set a record becoming the youngest pole winner in the races 78-year history. Kelly went on to finish second at the Daytona 200. Kelly signed a contract with Team Hammer, Inc. to compete in the 2019 MotoAmerica Supersport Championship aboard a Suzuki GSX-R600. Kelly demonstrated improvement each of his past 3 seasons in the Red Bull MotoGP Rookies cup and comes to MotoAmerica riding the momentum of a championship top-10 ranking in the 2018 Rookies Cup with seven top-10 race finishes.